Aledo, Fort Worth, Weatherford and surrounding area. 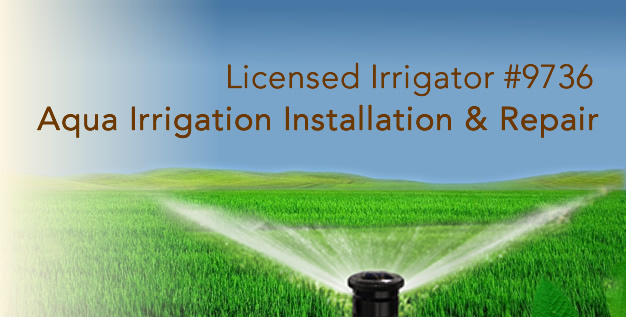 Whether you have a drainage concern, need a new sprinkler system or repair we are ready and willing to get the job done, right. 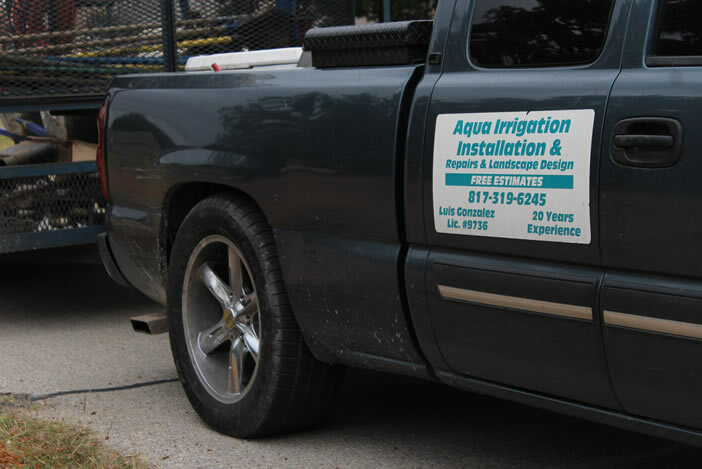 Our service area includes the Fort Worth Metroplex area and surrounding cities including Mansfield, Burleson, Arlington and Weatherford.